I recently started working as an SCCA Corner Marshall again. 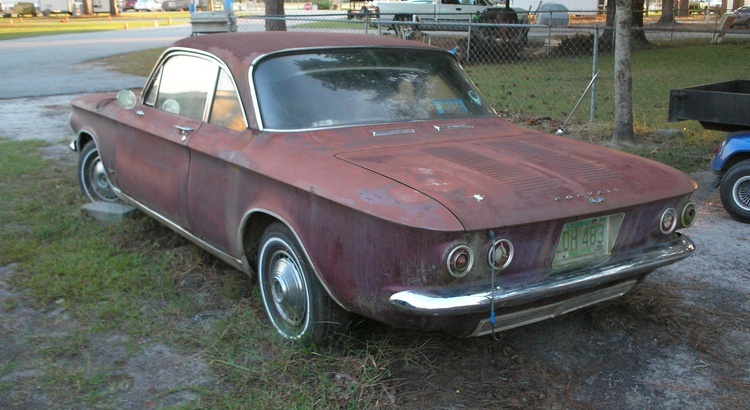 When returning to Robeling Road for the first time in 15 or so years, I discovered that the old Corvair that was on the property was still there! Dec. 24, 2010, 1:23 a.m.
Forgot to mention..licence plate on the back was from 83 or 84.